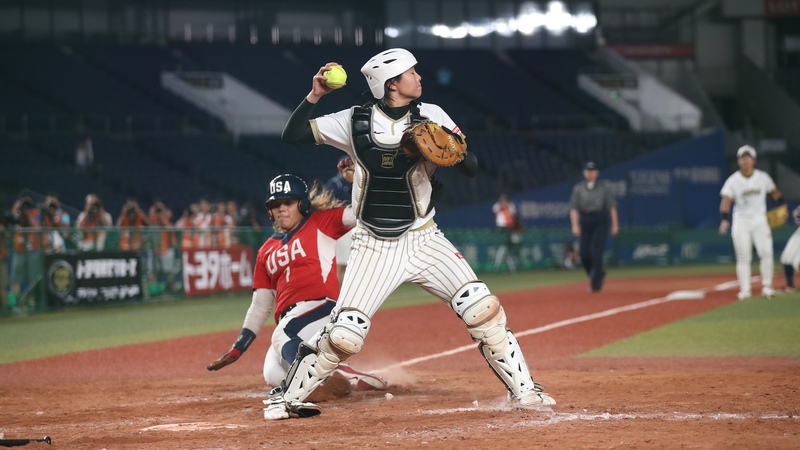 The USA came from behind to beat Japan, 4-3, in front of a raucous crowd at ZoZo Marine Stadium in Chiba. The Americans head to the final, while Japan will need an extra effort against Canada to have a chance to a rematch. Relief pitcher Rachel Garcia picked the win and batted in the final run. Eri Yamada and Yu Yamamoto are a sentence. 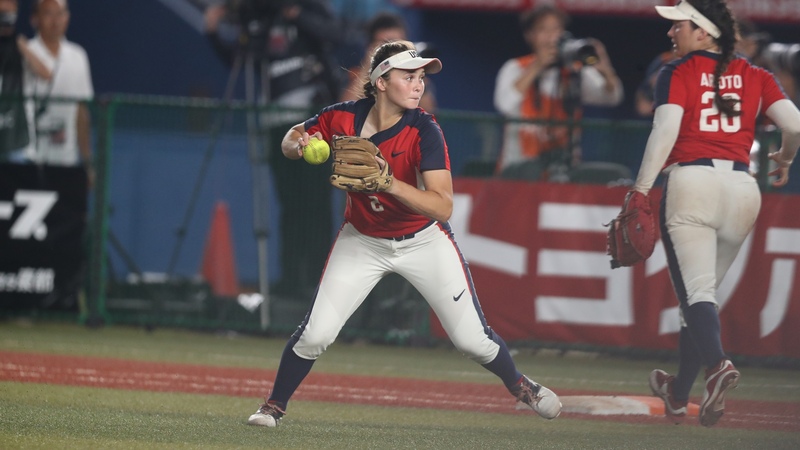 In the top of the first Yamada led off with a single and, with two outs, Yamamoto got to USA starter Monica Abbott with a two run homer to right. In the top of the second Misato Kawano singled and got to second as Natsugo Sugama walked. 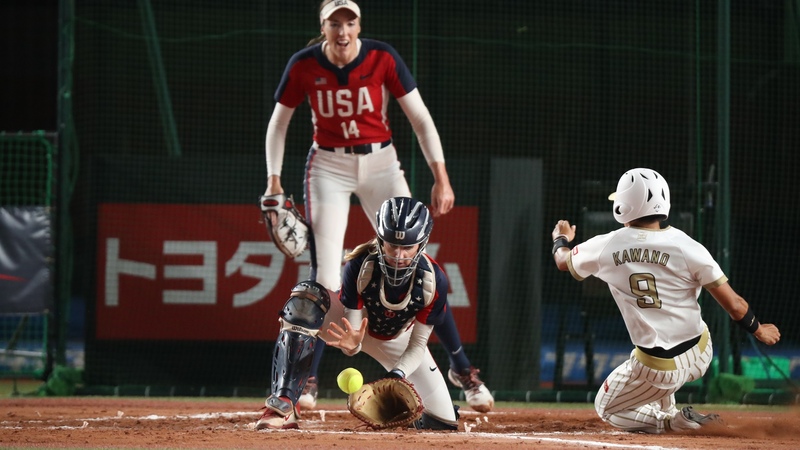 With two outs, Kawano tried to score on a base hit by Yamada but USA center fielder Haylie Mc Cleney got her at home with a perfect throw. Japan argued the call by home plate umpire Lance Brown. Abbott went to the showers in the top of the third. 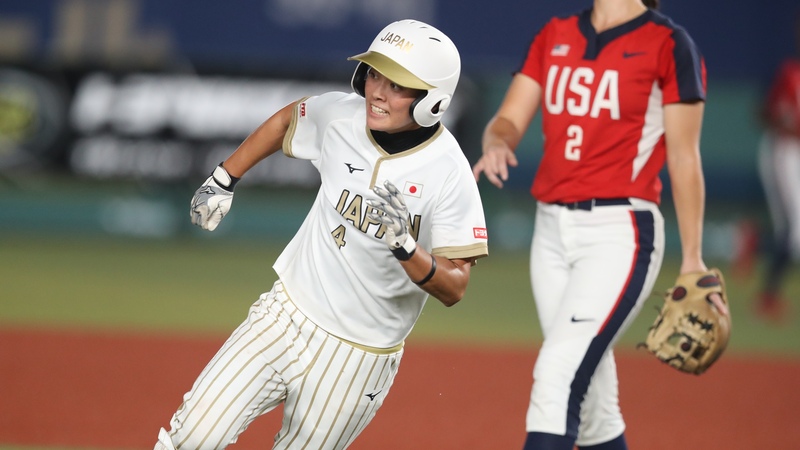 Yuka Ichiguchi singled and Yamazaki followed with a double to left that drove Ichiguchi to third. 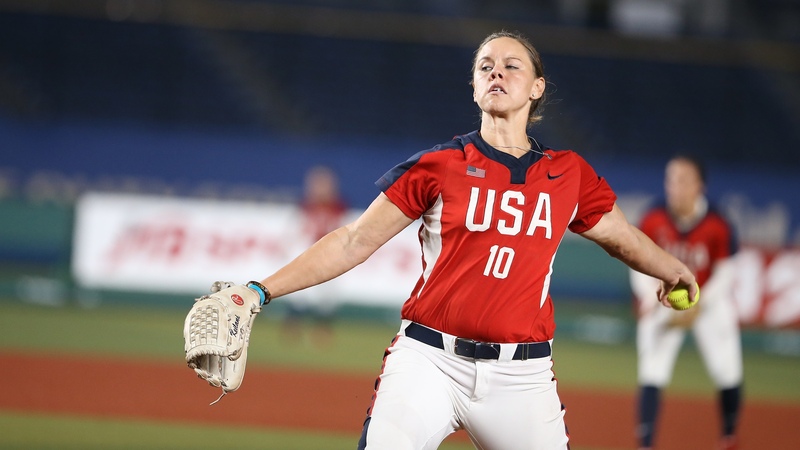 Kelly Barnhill came from the bullpen to retire Yamamoto, who popped to second base, but left for Keilani Ricketts just after. 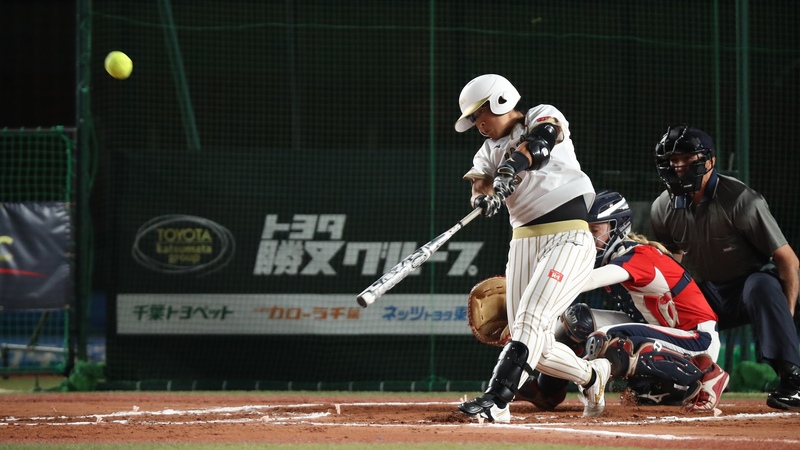 The newcomer got Mana Atsumi to ground to second, but couldn’t stop Ichiguchi from scoring the third run of the game. 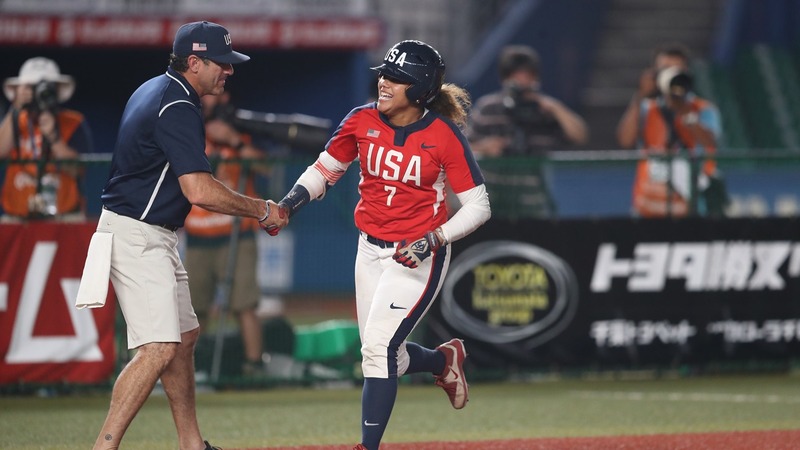 The USA made it a one run game in the bottom of the third. Aubree Munro led off with a line drive home run to left that represented only the second american hit against Yamato Fujita. Kelsey Stewart followed with a base hit and Fujita walked Mc Cleney. Janette Reed bunted runners to second and third and Fujita walked Alison Aguilar to load the bases. 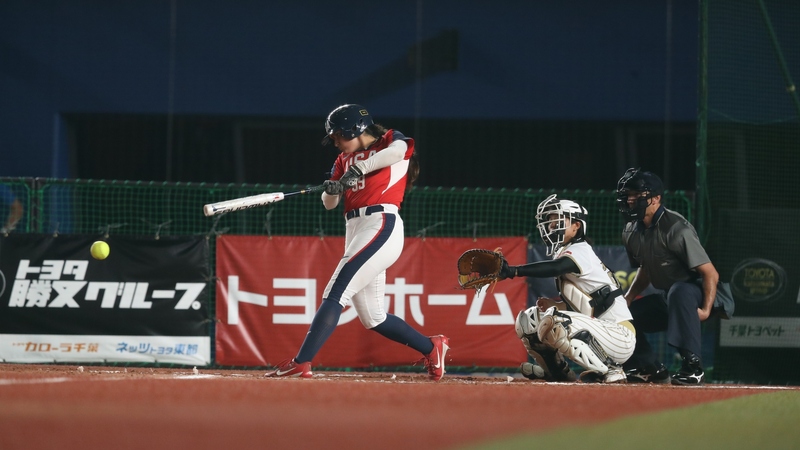 USA Captain Valerie Arioto scared Japan as she hit a moon shot to the left that landed in foul territory. She sent then a grounder to first base. 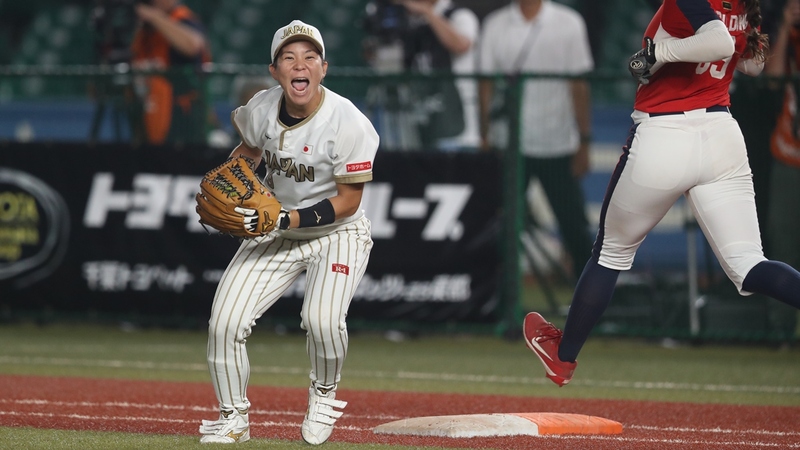 Natsuko Sugama overthrew home, the ball went over the mitt of Haruka Agutsuma and Stewart scored. 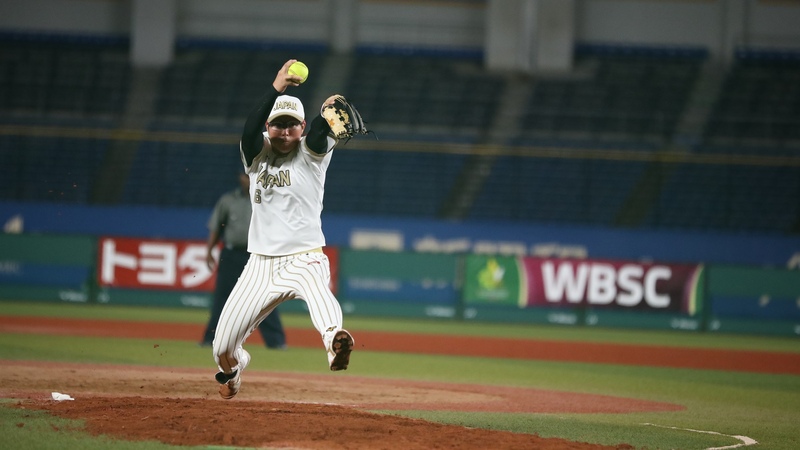 Fujita got out of the inning with a lead as she got from Delauney Spaulding a comebacker to the mound and could start an inning ending double play with a throw home. Kelsey Stewart made it a brand new ball game as she led off the bottom of the fifth with a home run to left. With 2 outs in the top of the seventh, Yamamoto and Atsumi hit back to back singles. With runners at the corners, Rachel Garcia takes over for Ricketts and strikes out Fujita to end the threat. In the bottom of the seventh, with one out, Stewart singled, Fujita walked Mc Cleney and Reed singled to load the bases. Alison Aguilar hit a hard grounder to first base that Sugama stopped with and impressive reaction. Her throw home this time was accurate enough to get the force. The inning ended on a fly to right by Arioto. In the tie break the USA brought Ricketts back to the mound. Japan bunted to move Fujita from second to third, but failed to score. The USA useD pinch runner Merritt at second. Spaulding groundedout and moved the runner to second. 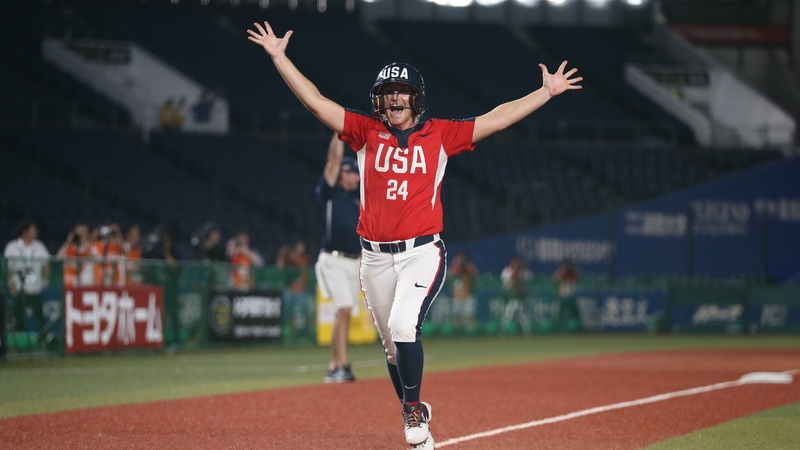 After Moultrie failed to advance Merritt, Lauren Garcia blasted a line drive in the gap to left and gave USA the win.